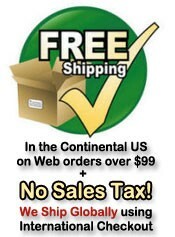 Martin Lighting is a top brand in Stage Lighting. Their moving heads are used in prominent nightclubs and concerts worldwide. They also have an architectural line for use on the exterior of buildings. 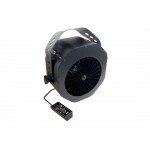 Martin Professional’s compact Jem AF-1 fan has been a touring industry staple for well over a dec..